New Canaan’s Graham Harden is one of the top defensive players to ever come from the state of Connecticut. 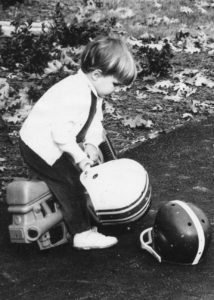 After his family moved to Connecticut when he was five, Graham grew up playing football, ice hockey and baseball. He first played organized lacrosse in the eighth grade and was instantly drawn to the sport. Graham began his high school career at New Canaan High School, making the varsity team as a freshman and sophomore. Graham finished his high school career at Deerfield Academy, leading his team to a Western New England Prep School League Championship during his senior season. 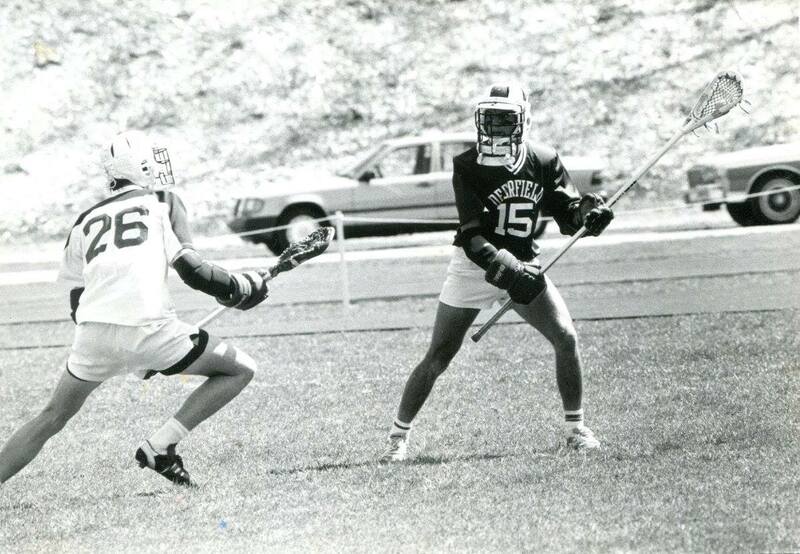 Graham received All-Western New England honors in 1986 and 1987 and high school All-America honors in 1987. 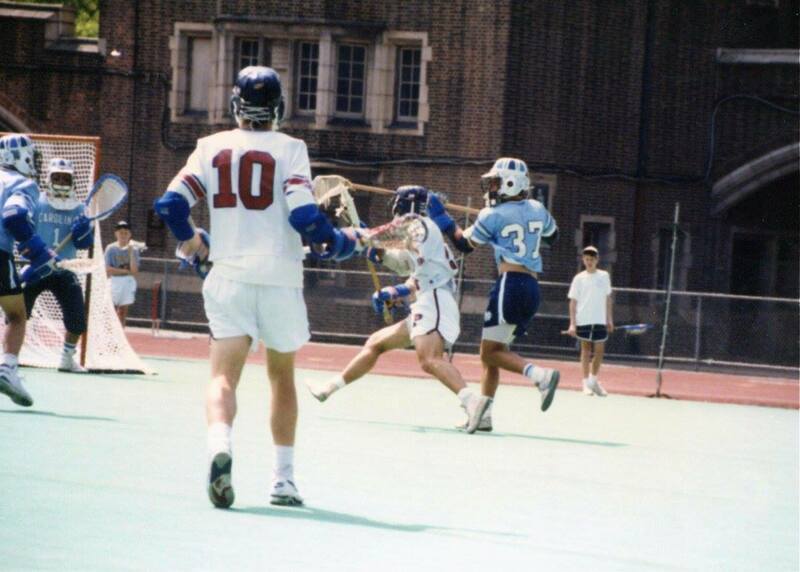 Graham then played lacrosse collegiately for the University of North Carolina where his teams won four straight ACC championships and played in four straight NCAA Division I National Tournaments from 1988-1991. 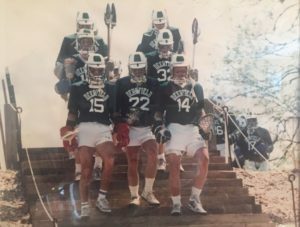 Graham was a captain on the 1991 team which had one of the finest seasons in college lacrosse history recording a 16-0 record and capturing the NCAA Division I National Championship. As a byproduct of his team’s success, Graham received several individual honors. He was name First Team All-ACC and First Team All-America. Additionally, he was named ACC Player of the Year, received The William F. Schmeisser Award as the NCAA Division I Outstanding Defensemen of the Year, and was chosen to play in the North-South Senior All-Star game. 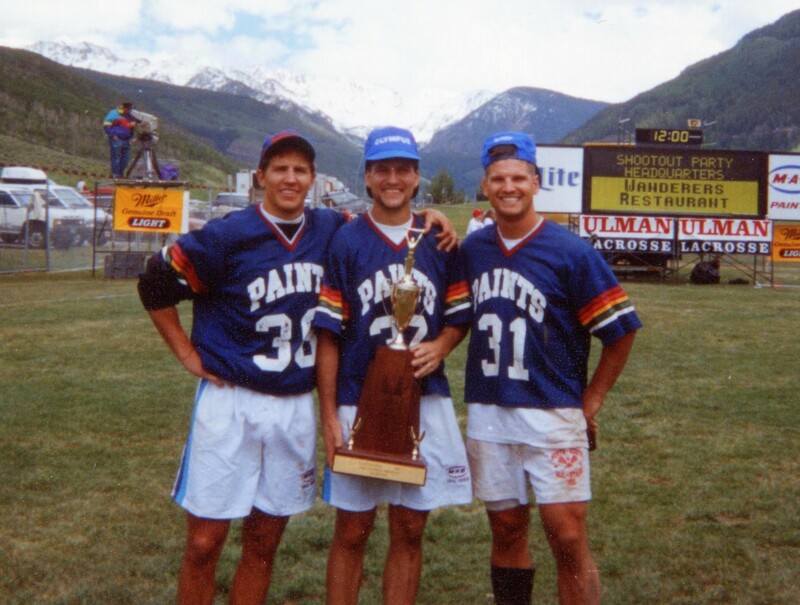 After college, Graham played lacrosse in the United States Club Lacrosse Association with the Greenwich-based Shearson Bulls in 1992 and with the New York Athletic Club in 1993. He was named First Team All-Club both years. 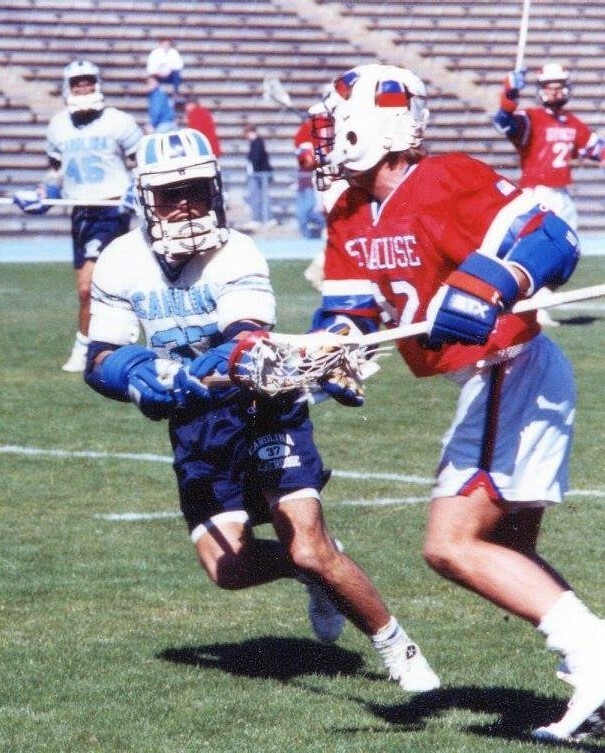 In 2002, Graham was one of 57 players selected to the ACC 50th Anniversary Men’s Lacrosse Team. 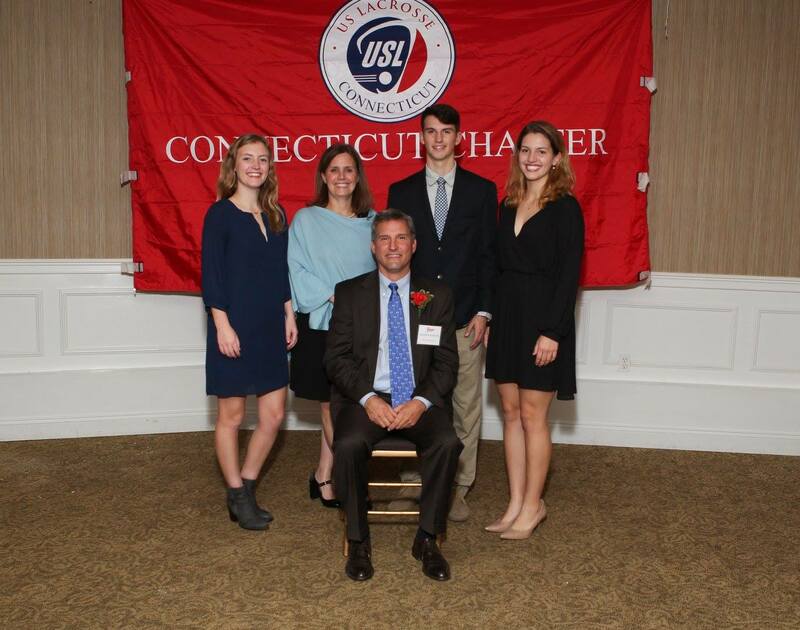 Graham began his coaching career in 1992 at Wilton High School, helping the Warriors to a CT State championship. He again coached in 1998 at the University of North Carolina as the defensive coordinator. In 2005, Graham returned to coaching at the high school level and has not stopped since. While coaching at The Lovett School in Atlanta, he helped lead the team to a state title in 2005 and a state runner-up finish in 2006. Later in 2006, Graham and his family moved to Cincinnati, Ohio where he joined the Mariemont High School coaching staff. 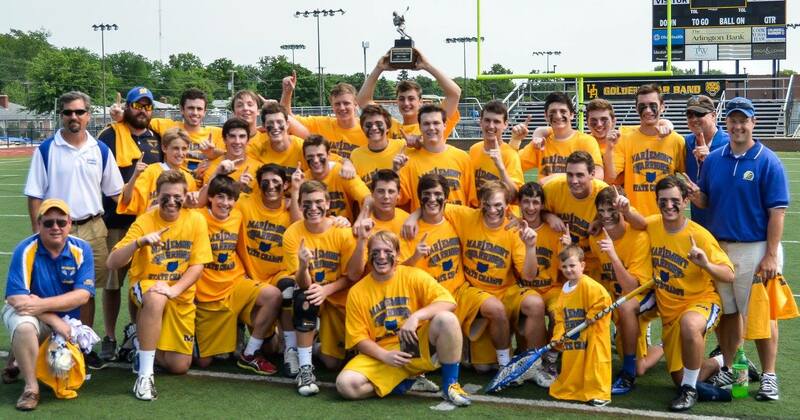 In ten years, the Mariemont boys team has played in five state title games, winning three (2007, 2013, 2014). 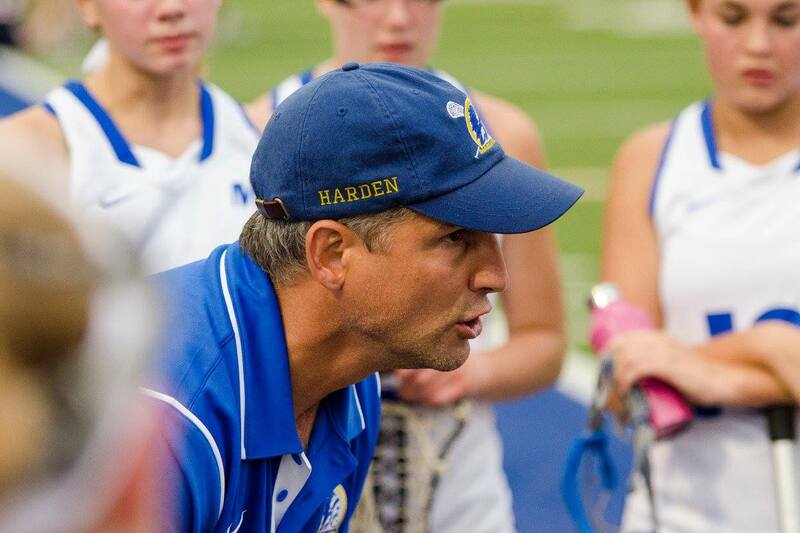 In 2014, Graham was named the US Lacrosse Assistant Coach of the Year for the Southern Ohio region. 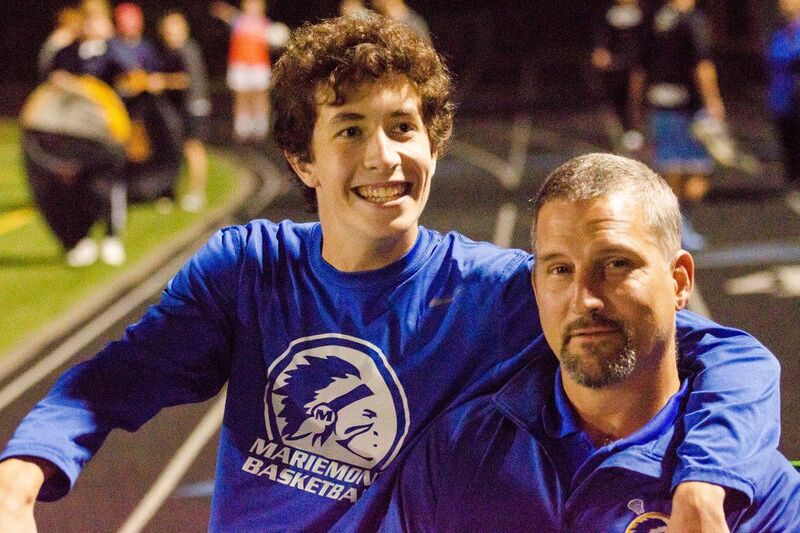 In addition to his coaching duties for the boys, Graham has been a part of the girls varsity coaching staff at Mariemont since 2014. 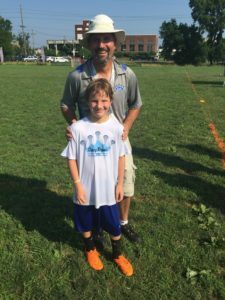 In 2011, with lacrosse still in the growth stages in Cincinnati, Graham started helping a local non-profit organization called the Cincy Royals as their Director of College Recruiting. The organization provides boys and girls an opportunity to play lacrosse during the summer and fall to improve their skills and gain exposure to collegiate programs. 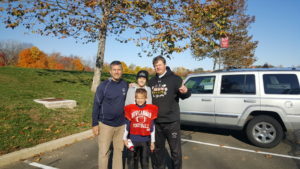 Players and parents had little understanding of the recruiting process and Graham gladly shared his knowledge. 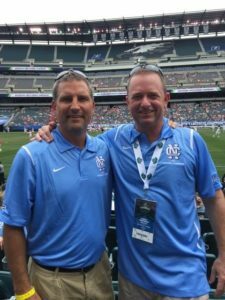 Over the past five years, Graham has also served as the Director of Boys Lacrosse and as the Director of the Royals’ Summer Knights youth program, additionally he is an active member of the Board. All of these roles have been as a volunteer. 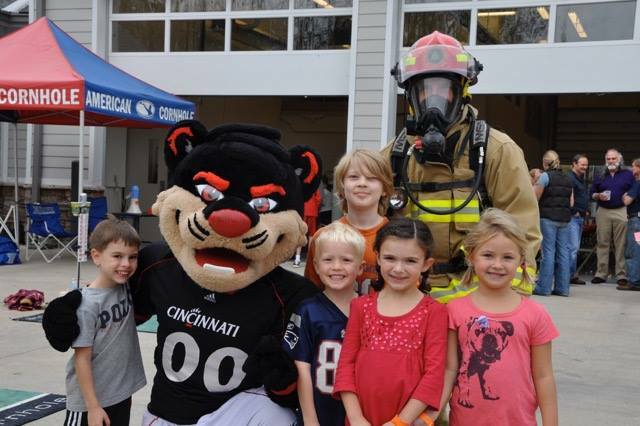 Being exposed to play from different areas in Cincinnati, Graham discovered that many spring youth programs in the Cincinnati lacked knowledge of the game. 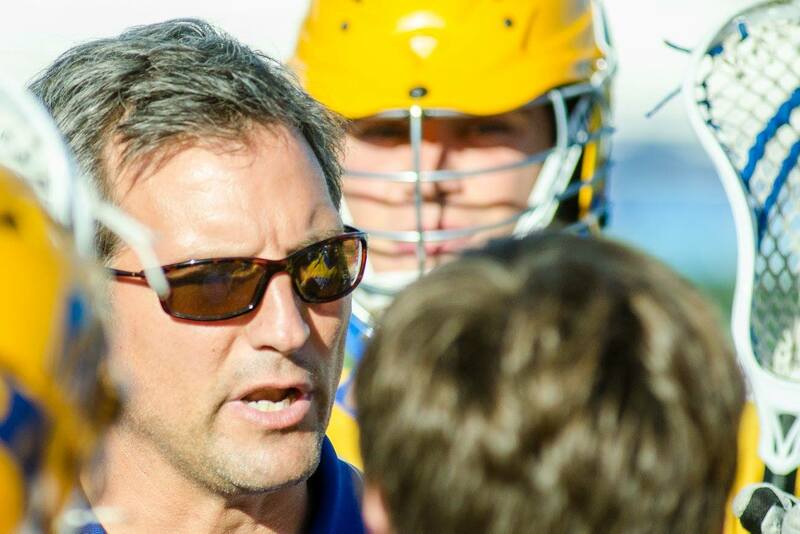 This prompted Graham to author a youth’s coaches guide to boy’s lacrosse. 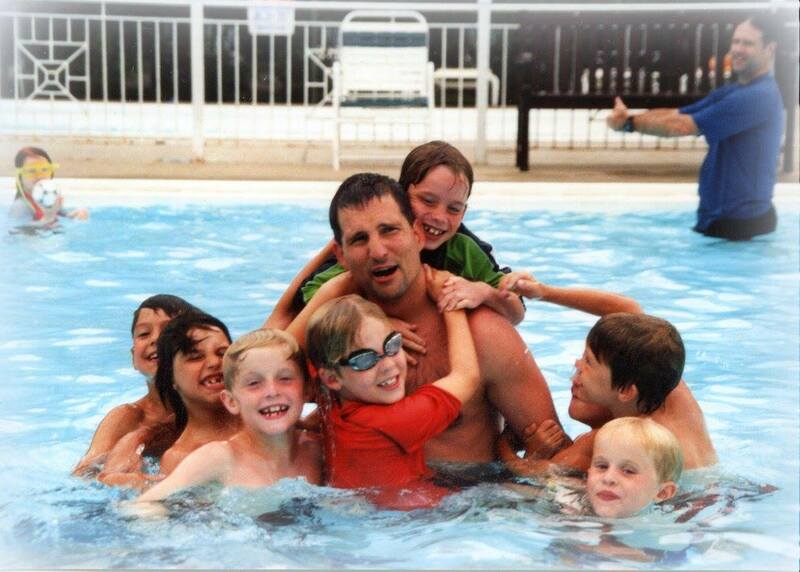 Graham and his wife Dawn live in Terrace Park, Ohio and have three children, Kendall, Lindsay and Cole.